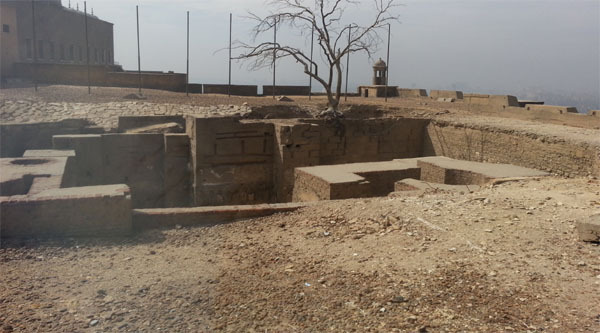 Qasr al-Ayni- Kasr Al Ainy (1466-1468): the palace built by Ahmed Ibn Al Ainy by the Nile shore in the area known till now as Mouth of Khalig. 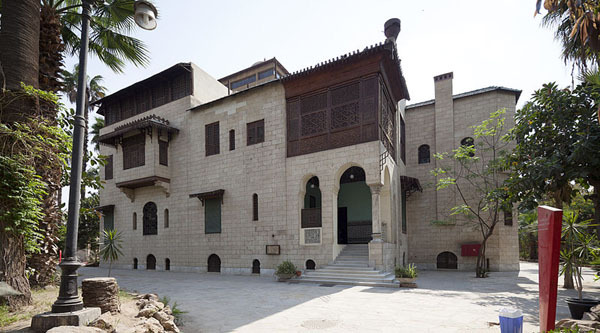 This palace played an important part in the history of Cairo and Egypt which extends till now. 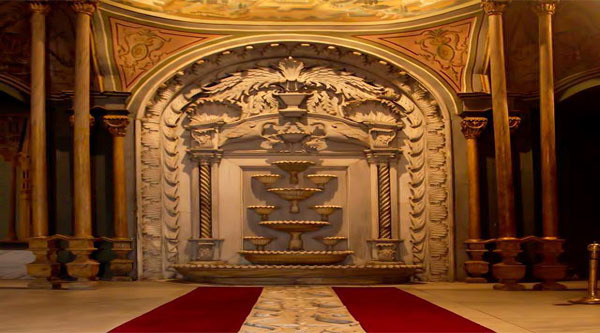 It was used as a governmental building, a Chateau, a military hospital and a primary school till the year 1837. Mohamed Ali Pasha introduced the European military system in Egypt and wanted to provide it with the medical aid. He assigned Dr. Clot Bey, from France to establish a medical school in Abu Za'abal to prepare doctors for the army in the year 1827. It was after 10 years that the medical school was transferred to Kasr Al Ainy as a medical school and hospital. Kasr Al Ainy witnessed all the changes that occurred in Egypt till now, serving all the Egyptians and non-Egyptians. In the year A.H. 871 (A.D. 1466-1468), a grand palace was built by El Moquerr El Shehaby Ahmed Ibn Al Ainy, 'The Grand Master of the Horse' and the son of the daughter of the Sultan Abu Sayed Seyfeddin Khoshquadam El Nassry el Moayedy, of the Circassian dynasty of Mamluks. When the construction of the palace was completed, the Sultan went there for a visit and was very pleased to look all around the Nile. 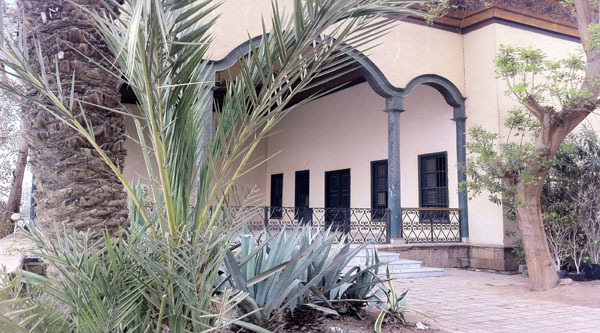 Kasr Al Ainy was one of the very few governmental buildings on the Nile near Cairo and was therefore made a convenient resting place for the high officials on their river journey to and from Alexandria. When Casten Niebahr (1733-1815) made a map of Cairo, he showed Kasr Al Ainy as standing in a large, quiet, open area extending to the mouth of Khalig and described it as 'a large building surmounted by a beautiful cupola'. 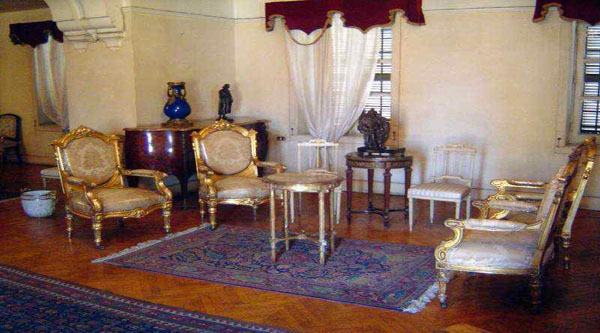 This was later also referred to by the French in their maps or books as the 'Chateau' or 'ferme' of Ibrahim Bey. During the short French occupation, they turned Kasr Al Ainy into a military hospital and apparently fortified it by a surrounding wall. 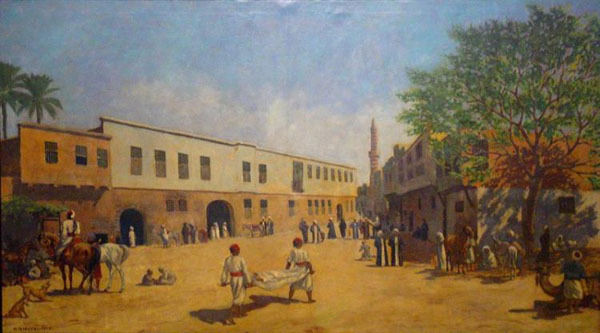 The map mentioned it as 'Hopital Mailitaire, Qasr el Ainy, ou ferme d'Ibrahym Bey'. 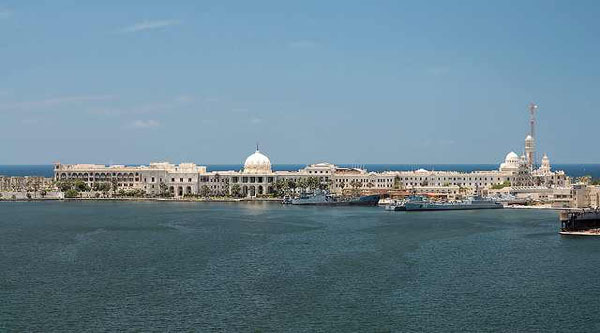 In 1799, they built a bridge between Kasr Al Ainy and Roda Island and another one to connect Roda with Giza. 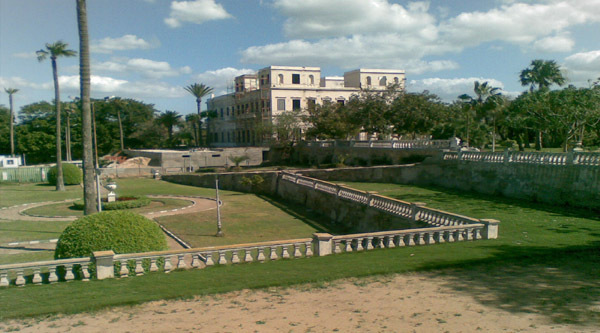 In 1801, convalescents from plague lazaretto at Bulaq were sent to Kasr Al Ainy until they were moved to Rosetta on the arrival of the English Army. On September 1799, General Kleber held a reception at Kasr Al Ainy for the higher class natives with presentation of cavalry and infantry. The next June, he was stabbed by Soliman El Halaby in the garden in which Shepheard's hotel now exists. His funeral procession started from Ezbakya and stopped at Kasr Al Ainy, where his coffin was put on a raised ground covered with earth and was surrounded by a railing. This coffin was removed and sent home with the retreating French army.